Love color? Interested in exploring patterns and shapes, darks and lights? 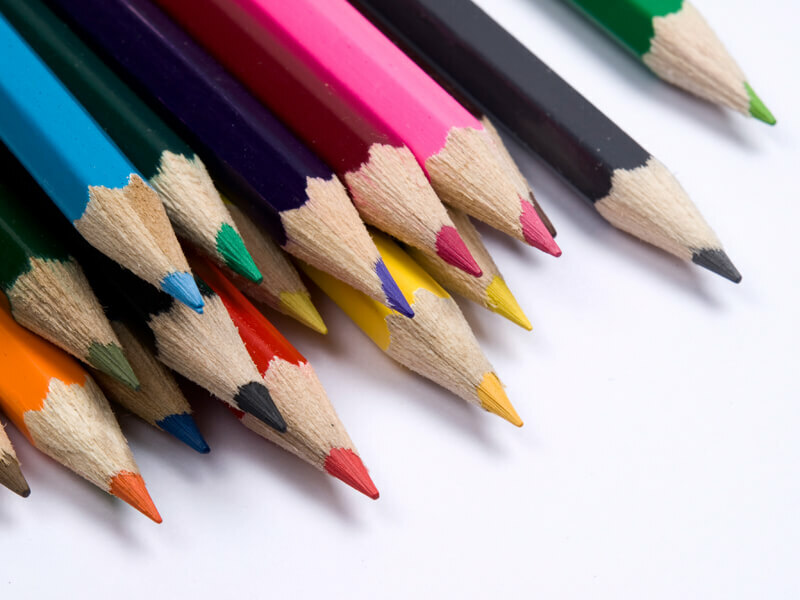 Colored pencil may be just for you. This is an easy, exacting medium. We will show you some tricks to smooth your artistic journey. You don’t need to be able to draw. The Colored Pencil Club is one of the many groups in the Sun City Oro Valley Art League dedicated to the fine arts. We create art works for our homes, friends and families. Come join us!